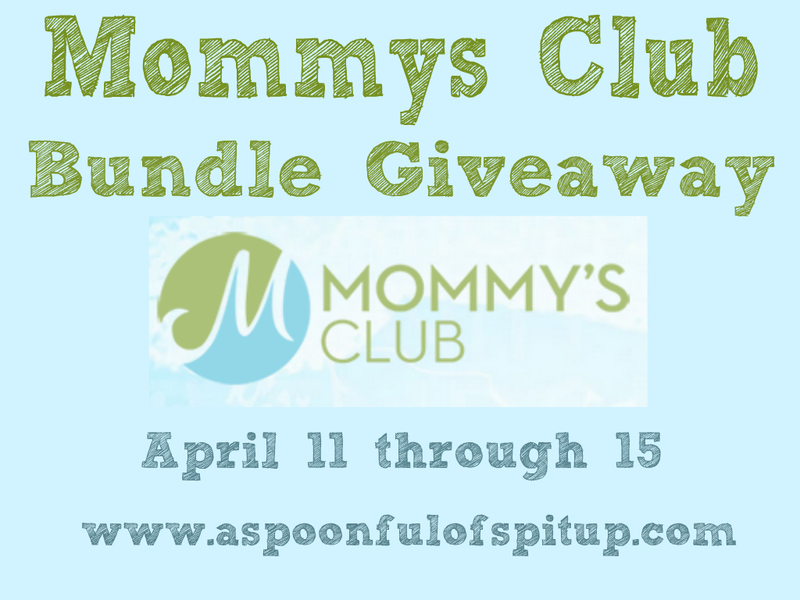 A Spoonful of Spit Up: Mommy's Club Review and Giveaway! I have another amazing giveaway for you all! Well...all of you in the United States. But don't be too sad, international ladies! There are a couple of giveaways coming up that will involve you! ...you can be sad if you want, though. It's important to be true to yourself. Candance Toscano, of Toscano Interiors in Colorado, contacted me about reviewing and giving away some toxic free products from Mommy's Club. Her store recently started carrying them, and she wanted to share it with people. And it's no wonder that she wanted to share! These things are fantastic. I try to use as few chemicals as possible when I'm cleaning, because I just don't like the idea of introducing all sorts of yucky things into Gibson's system. And he tends to put everything in his mouth. Literally. Everything. I found him chewing a chunk of baby wipe (new? used? I have no idea) like a piece of gum the other day. He's gross. Anyway, I never know what's going into his mouth, so I would prefer to use products that are safe for him to lick. It's just better that way. All of the Mommy's Club products Candance sent me are organic, non-toxic, vegan, non-GMO, cruelty free, and BPA free. That's a pretty impressive resume. So now for more information about what she sent me! For more information about the ingredients and uses for these products, you can visit the Mommy's Club website! The Rash and Remedy Cream can be used on diaper rash, cuts, burns, eczema...basically any skin affliction you or your children might have! Unfortunately (fortunately?) I haven't had a lot of chances to use this! I keep it in my diaper bag to use when I change Gibson's diapers on the go, and I used it on his cheeks a few times when he had eczema flair-ups. It cleared up the eczema with no problem! This cream also doesn't leave any residue on Gibson's diapers, which is always a good thing. It isn't quite thick enough to take care of Gibson's rash when he's on antibiotics, but hardly anything is, so I don't hold that against it. Antibiotic rash is the wooooorst. I love the way the Rash and Remedy Cream smells and feels...it's really smooth, and not too thick. It doesn't leave anything sticky on the skin, and it feels really cool when it goes on. The Baby Foaming Wash is a foam that can be wiped off with a towel instead of being rinsed. I've never actually tried to wash Gibson's hands with soap and water, but judging on his reaction when I try to do pretty much anything else to him, he wouldn't like it. At all. I've started putting the foaming wash on Gibson's hands after he eats, rubbing it in, and wiping it with a dry towel. His hands are SO MUCH CLEANER than they were when I used wipes to get the gunk off his hands. There were always food boogers between his fingers (gross), but now I can get the food off! Hooray! And he really loves the foam, for some reason. He holds out his chunky little hand and then stares at it (and sometimes tries to lick it) while I rub the foam in. He's cute. And if he were to lick the foam, I wouldn't even have to worry! It's perfectly safe for him to lick. ...not that I want him to lick it, necessarily. The foaming wash doesn't have any alcohol in it, and actually has some moisturizers built in, so it doesn't dry Gibson's hands out. And you don't have to use this for babies, despite the name...it cleans adult skin, too! The foaming wash doesn't discriminate based on age. This is my FAVORITE THING. The Perfect Touch Sanitizer is an alcohol-free sanitizer that can be sprayed directly on your hands, shopping cart handles, high chairs, toys, toilets, pacifiers, restaurant tables...you can spray literally everything with it and it will kill germs. Because it's amazing. And that's not even the best part! This is yet another product that can be licked by my child. So if he were drinking his water at the doctor's office and then threw his cup on the germy floor with all the force of a great typhoon, I could spray the straw and stick it directly back in his mouth. ...it's not like that has happened a million times. When do babies start listening? Because I've said "Gibson, we don't throw cups" five bajillion times. I'm sure my mom will chime in and tell you all that I NEVER listened. But if she does, she's lying. I was a perfect child. Anyway! The Perfect Touch Sanitizer is another product that I keep in my diaper bag at all times. I sprayed the cart at Walmart like crazy today...I'm sure people think I'm nuts. But there are diseases out there, and most of them probably originated at Walmart. You just can't be too safe. There are so many other Mommy's Club products that I'm dying to try...coffee, shampoo, cleaners, vitamins. I can't wait to try some of them! If you want to buy Mommy's Club products, you can visit their website >here<. On the website, you'll notice two prices: one for members, and one for losers non-members. To get the member prices, you have a couple of options! To become a member, go to this website. You can either pay $14.95 per year to get member prices, or you can buy a bundle of products that includes a membership. On that same website, you can also become a Pro Rep and sell Mommy's Club products. You will pay member prices for any products you buy, and have the opportunity to make money selling them! And, as a fun bonus, members and Pro Reps earn 10% commission on purchases made by people they refer to Mommy's Club! Nice! 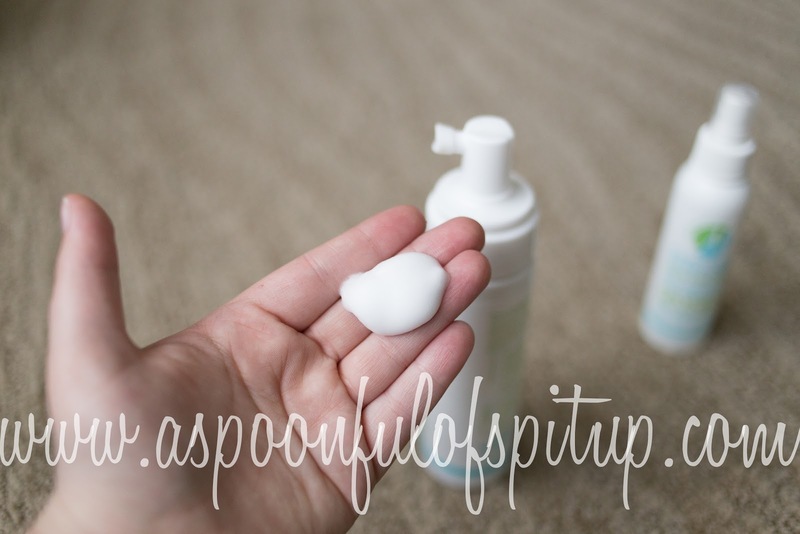 And now you have the opportunity to win the three products I reviewed! Hooray! Use the Rafflecopter widget below to enter. I'll announce a winner in the morning on Wednesday, April 16th! 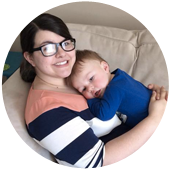 Disclaimer: I have not been compensated monetarily by Mommy's Club for this review, nor am I earning any commission if you click the links in this post and buy their products. I truly love them, and hope you do, too! Voting for my blog won't help you win this giveaway, but you should do it anyway! More votes=more opportunities for giveaways like this! Just click the banner below, please and thank you!